will post my diploma thesis here soon - as free PDF for the world ! EcoEnergy engineering studies DONE, welcome: Dipl.-Ing. (FH) Martin Meingassner ! ... would never like to miss this time in my life! Thanks to all people who made this possible. And one special thank to Beate, who does a really great job in the OET department! 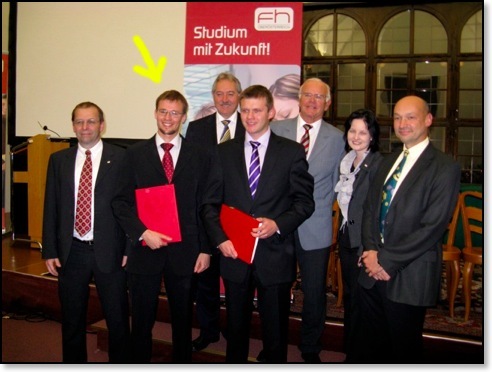 Studying "Eco-Energy Engineering" at FH-Wels also includes a semester of full time working. 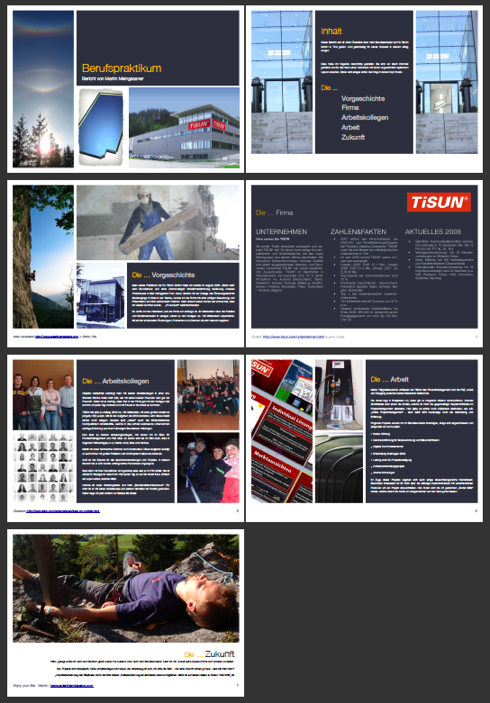 I did it at TiSUN GmbH in Tirol, where I had build up a good reputation when working there in my study free time. This guaranteed a fast start with all the collages I already knew in the company and interesting, advanced projects. Down there you find the report I did of my working semester. Interesting work, good money and the feeling of doing the right thing !